Budva is the center of Montenegrin tourism. It is one of the oldest cities of the central part of the Montenegrin coast of the Adriatic Sea. Interesting story continue to exist during the centuries inside the walls of the Old Town. The gates of the Fortress lead to the cradle of culture, history and the religious life of the population hidden inside the beautiful churches. 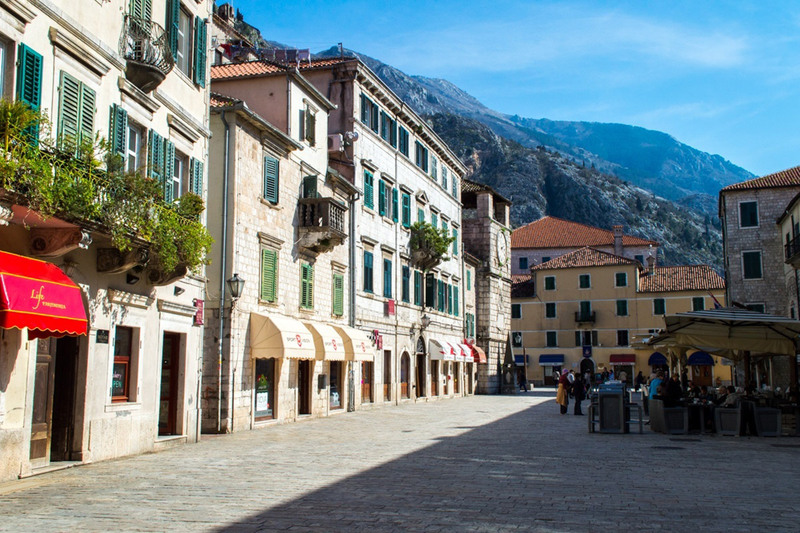 Repaired from a devastating earthquake, with its narrow cobbled streets lined with restaurants, cafes, pubs and shops, the Old Town became the prime visitor attraction in Budva. 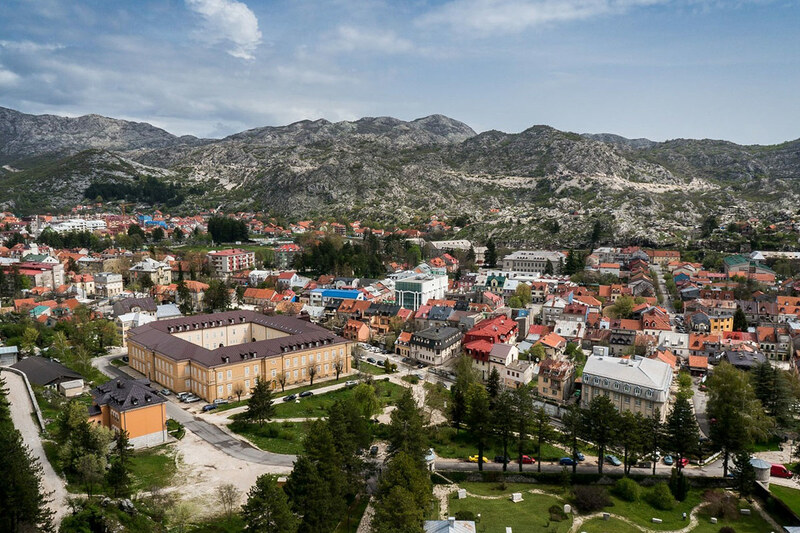 Cetinje is a town of great importance and it used to be the Royal Capital of Montenegro. It abounds with museums where the traces of different periods of the development of this town are kept. It is the cradle of culture and architecture influenced by the history of this town. The name of Petrovic dynasty, as well as the name of one of the greatest poets and philosophers of Montenegro, Petar II Petrovic Njegosh are connected to the different progress of Cetinje. The foreign consulates are a symbol of the established relations with several European countries during the modern period when Cetinje reached its most important development. If you like to explore deeper the history and the culture of Montegro, this would be the start for your journey. The beautiful lagoons and the luxurious beaches, the small houses of a typical Mediterranean style, the small island of Saint Nicola or Hawaii, named by the local inhabitants, made the Riviera a real treasure. Attracted by the remarkable and breathtaking natural beauty of the Gulf of kotor and by the importance of the old city, Kotor is one of the most visited cities in Montenegro. It has one of the best preserved medieval town in the Adriatic, including the Cathedral devoted to the name of Saint Tryphon, the protector of the city. Kotor is listed as a World heritage site by UNESCO. Podgorica is the capital and the largest city in Montenegro. It is the administrative, economic, cultural and educational center of the country that counts around 200 000 inhabitants. 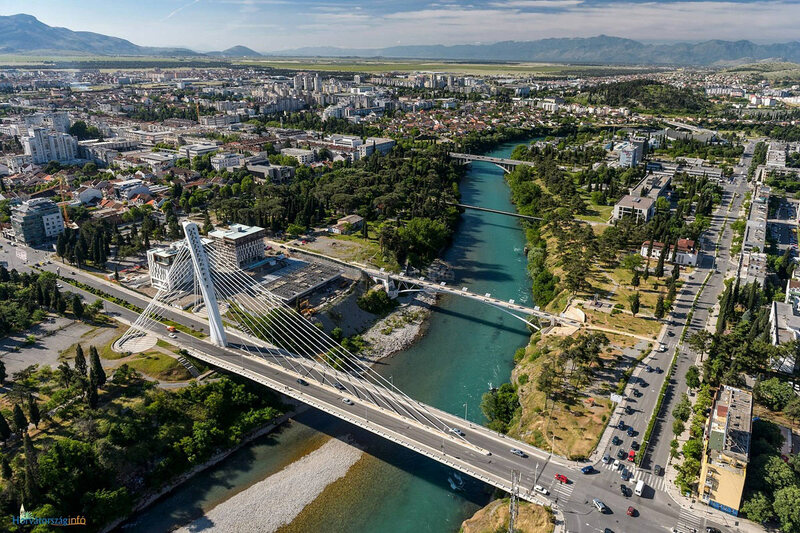 Podgorica symbolize a mixture of different styles which is a result of the history. The Old Town that represents more ancient history and the New Town or the city center where you can discover a different image of the city. During the Second World War, Podgorica was bombed over 70 times. The period of Yugoslavia left some traces regarding the grey appearance of the city, a style similar to the Eastern bloc of countries. Today, the face of the Montenegrin capital has changes and the city approaches to the image of a modern European capital.